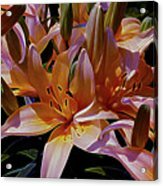 Dreaming Of Lilies 5 is a mixed media by Lynda Lehmann which was uploaded on July 25th, 2016. The glow of fresh blooms makes even the most sunny day seem brighter. 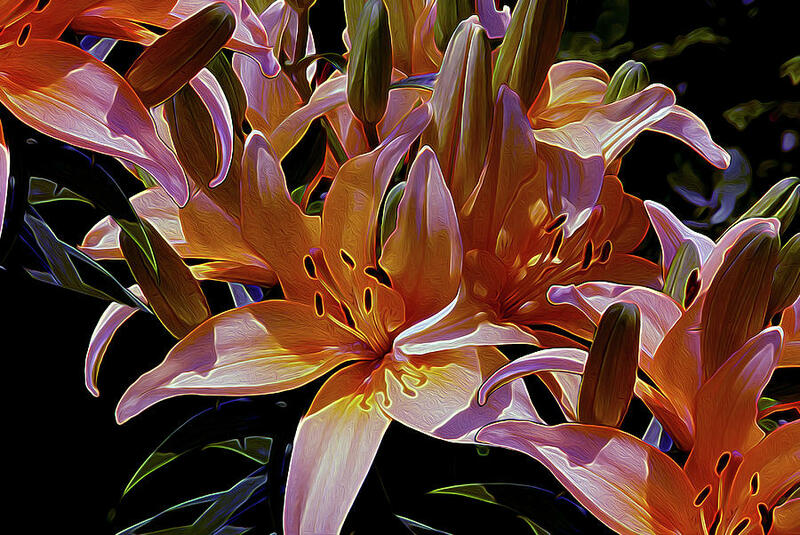 Here I've abstracted and added layered effects to an original photo of lilies to capture the idea of the sun's energy feeding their glow and vitality. 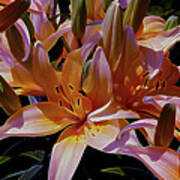 Their warm, iridescent tones in afternoon light are so soothing! 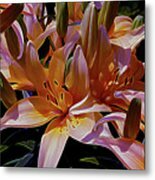 Thank you Nader, for featuring my art in the group Fine Arts Professionals! Thanks so much, Beth for the feature in "All Natural Beauty Of This World!"